Is LegalShield, the legal services MLM company perfect for you? 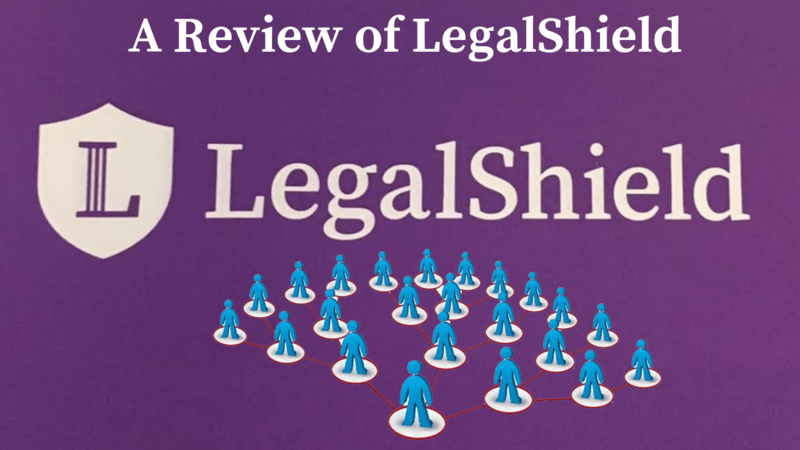 Have a look at the review of LegalShield! First, let us get into some of the primary details about the MLM firm and how it works. Building an MLM software for your MLM business is always advisable if you are planning to be a successful MLM leader! Basically, LegalShield is an American MLM giant, that sells legal service products through the MLM format. They are primarily based in Oklahoma. Harland Stonecipher is the founding President and was the CEO till 2014. 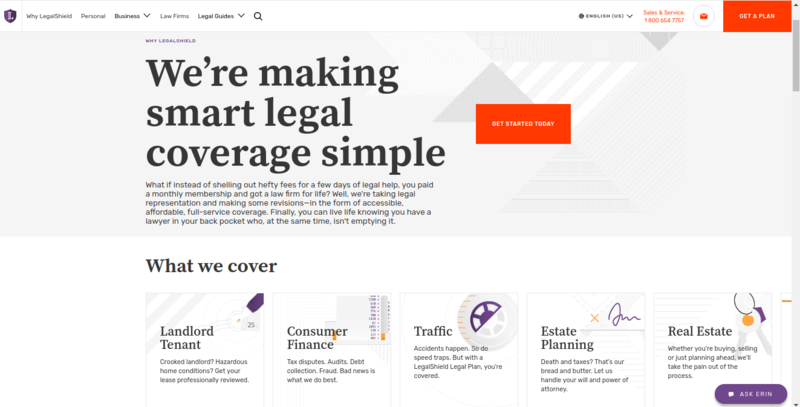 What does LegalShield actually do? LegalShield was started with the aim to provide affordable legal care, for any situation, to all its members. It’s simple. You pay a low monthly membership fee, and in return, you get access to their legal assistance that could potentially cost several thousand dollars. The personal plans start at a price of $17.95 whereas the small business plans cost a rate of $ 39 per month. There is also an identity theft plan which starts at $ 9.95 per month. If you are ready to pay some extra dollars per month, your plans could be upgraded to cover you and your loved ones. LegalShield consists of a long network of lawyers from all over the US and Canada. And this enables them to provide you with the best service, no matter where you are! Another important feature that comes to our notice is a full-featured mobile app (both iPhone and Android versions). As an independent business owner of the LegalShield, you will be entitled to sell a monthly membership to new customers. And once you deploy a new member, the LegalShield pays you an advance for a year’s worth of that customer’s membership! As an associate of the LegalShield, you are eligible for a commission on every membership you sell. And the percentage of commission varies by the rank you hold. According to the rank, this is what you could earn roughly. These numbers look generous. But you will have to work really hard if you need to hold higher ranks like Managers and Directors. And remember hard work always pays! LegalShield offers team commissions in the form of bonuses for every membership they sell. If you are in a team of really hard working Professionals you could earn damn good! Residual Income allows you to earn a monthly commission on the memberships you have sold, which should at least last for a minimum period of one year. Every time you sell memberships and recruit new associates, you are eligible for points. And these points could be redeemed as cash bonuses or some exciting prizes! LegalShield always take care in providing the best training possible to its junior associates. They offer videos on their website, which explains the key aspects of their process. Apart from online and in-person training, LegalShield also provides weekly and monthly sessions. One of the important product that seems really interesting is the Identity Theft product. It starts at around $14.95 per month. The website is slow at most of the times. And hence it may irritate us at times. Although this problem is there, you will not be needing to access the website very often once you purchase your plan. You can connect with the lawyer directly! From the various reviews collected from the internet, most of the customers complained about their poor customer service. Even when we tried to contact the customer support, the representative could not provide us a satisfying reply. There are certain limits to what you get with a monthly subscription of a LegalShield Plan. These include limits on the lawyer’s time as well as page limits for document review etc. You need to pay more if legal work goes beyond the limits. Also, there are possibilities of some lawyers or law firms not participating in all the benefits of our chosen LegalShield plan. Some benefits are up to the lawyer’s discretion. Major competitors of the LegalShield offers a trial membership plan. So that it allows the customers to check whether their services are of quality or not! And LegalShield does not provide this option. It provides a generous source of compensation for those who are ready to work hard and excited to offer their prepaid Legal services in an MLM setup. They have a fair number of leads available to sales associates. LegalShield is included among the Forbes’ list of top 100 companies in the United States. In short, LegalShield would be a great option for the people who are happy to only use the legal providers they offer. And in case if you are joining in this MLM firm in search of a better income or business opportunity, then we suggest you do some thorough research on your other options before taking a final decision. Also, Try out a free MLM software demo to understand the working of the software.